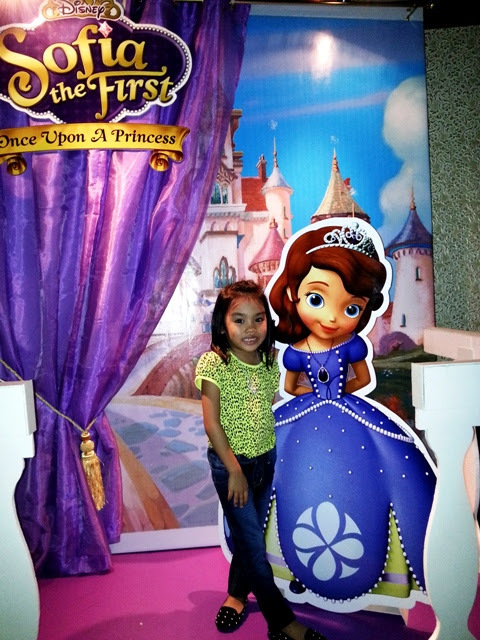 Last Saturday, we were invited to watch the pilot episode of Sofia the First, Once upon a Princess. 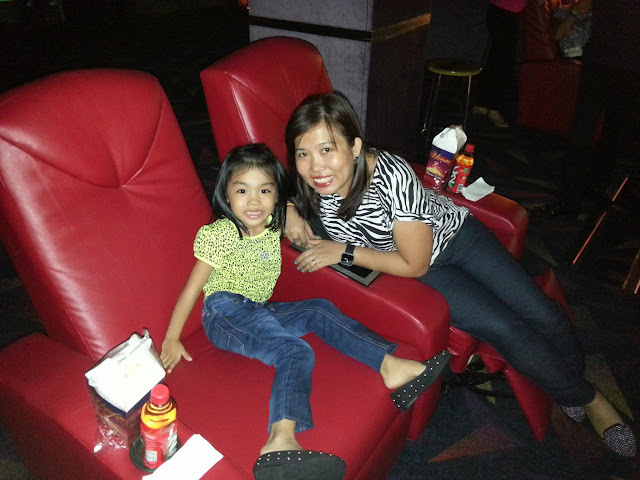 The screening was held at Eastwood Mall, Ultra 7 Cinema. The whole family enjoyed the story. 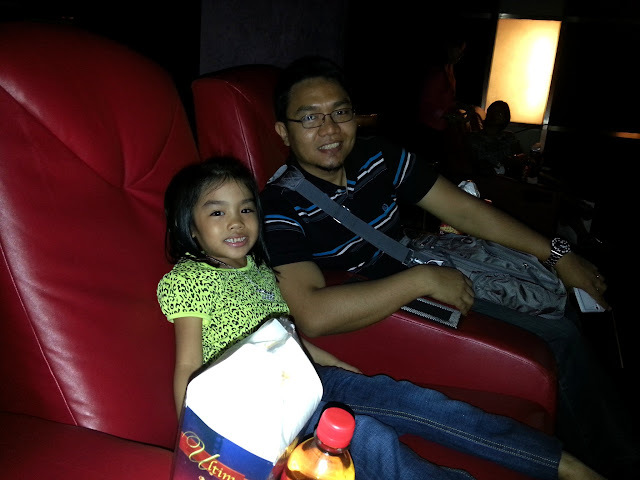 My hubby said na he's glad the story is light, with moral lessons and hindi super bad yung "villain". Set in the storybook world of Enchancia, the movie introduces Sofia, an average girl whose life suddenly transforms when her mother marries the king and she becomes a princess, Sofia the First. Sofia must learn to navigate the extraordinary life of royalty while holding on to her own hopes and dreams. Her journey to being the best she can be also paves the way for those around her to realize how special they each are. 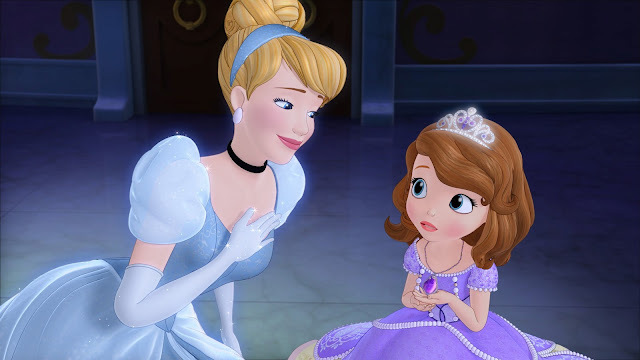 Disney's Cinderella makes an appearance in the movie to offer Sofia some words of wisdom – princess to princess. Sofia's royal adventure begins as she prepares to move into the castle with her mom, starting a new family with her step-father, King Roland II, and step-siblings, Amber and James. 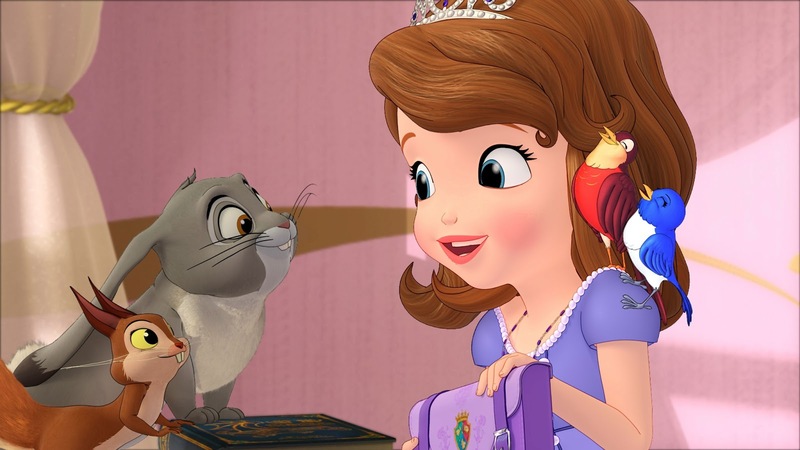 Helping Sofia in her journey are the three headmistresses of Royal Prep Academy - Fauna, Flora and Merryweather (the beloved fairies seen in Disney's classic "Sleeping Beauty") and royal steward, Baileywick, as well as a group of cute woodland creatures led by a wise-talking rabbit, Clover. 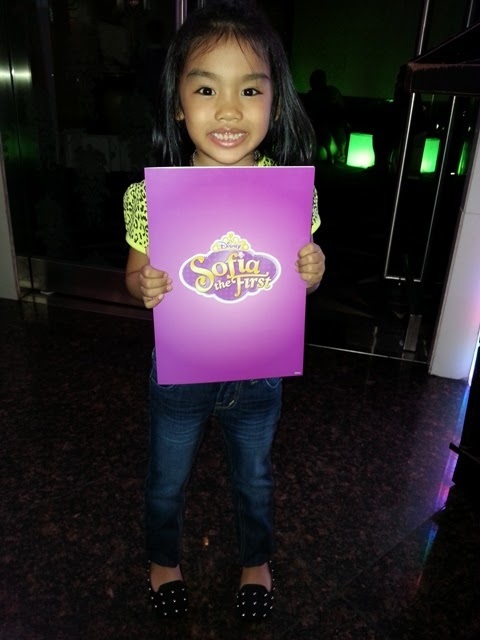 Sofia soon discovers that looking like a princess isn't all that difficult, but displaying honesty, loyalty, courage, independence, compassion and grace is what makes one truly royal. SUNDAY, MAY 19 at 11.00am on Disney Channel and MONDAY, MAY 27 at 1.00pm on Disney Junior. A "Sofia the First" television series will premiere in July 2013. 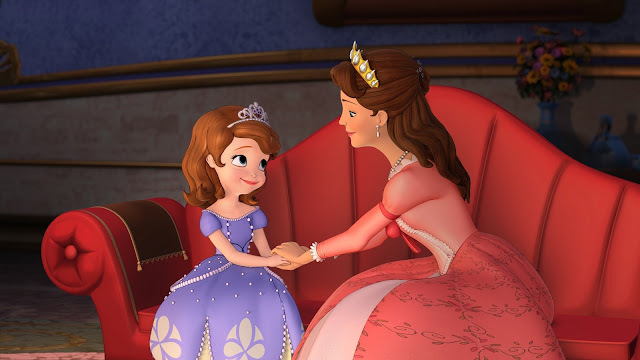 Alongside the debut of "Sofia the First: Once Upon A Princess", Disney Channel and Disney Junior will launch the DisneyChannel-asia.com and DisneyJunior-Asia.com/Sofia website featuring a fully immersive royal experience. 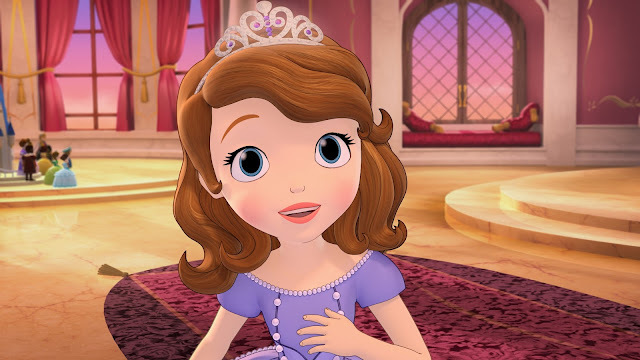 Kids can get creative, creating and personalizing their own prince or princess avatars with the Royal Me game, dressing up Sofia’s room or just having fun with the many activity pages and videos available on the site. Thank you Full Circle Comms and to Ms. Angel for the invite. Haha cool. May cameo pa si Cinderella!